Let us help you pull off something spectacular. 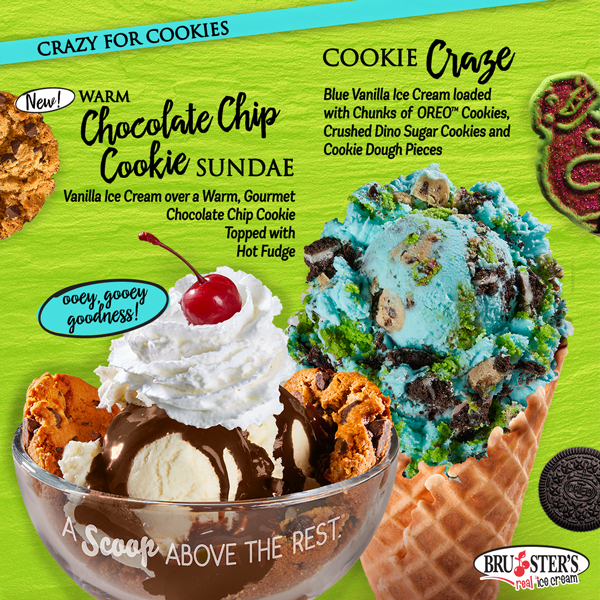 Whether you want to take your event to a sweeter level or you just need some help breaking the ice, Bruster's is ready to add an element of cool decadence to your next affair. You pick the occasion - we'll get the party started.